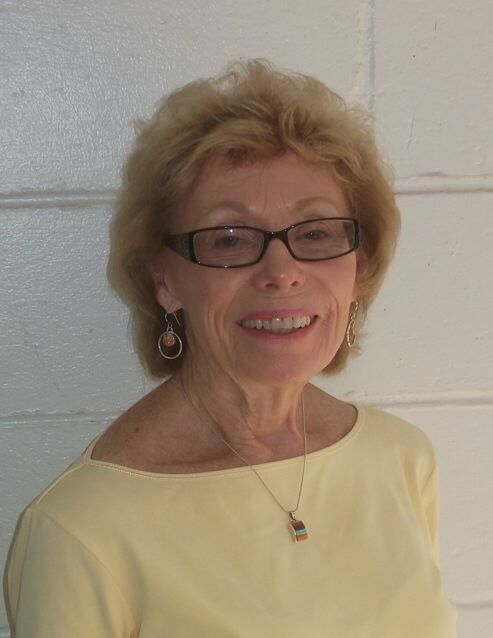 Elizabeth Lambert is Emerita Professor of English, Gettysburg College. She has published reviews and articles on various aspects of Burke’s life and thought, his religion, his friendship with Samuel Johnson, and the ways James Boswell’s portrayal of Burke in the Life of Johnson was influenced by their personal relationship. Her book, Edmund Burke of Beaconsfield, was published by the University of Delaware Press in 2003. 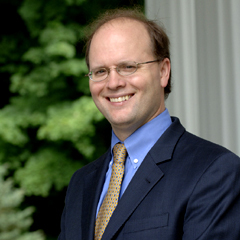 Ian Crowe is a Senior Fellow of the Russell Kirk Center and director of the Edmund Burke Society of America. He is currently an associate professor of History at Belmont Abbey College and executive editor of the journal Studies in Burke and His Time. In 2012, he published Patriotism and Public Spirit: Edmund Burke and the Role of the Critic in Mid-Eighteenth-Century Britain (Stanford University Press). He was also contributing editor for two volumes of essays on Burke: An Imaginative Whig: Reassessing the Life and Thought of Edmund Burke (University of Missouri Press, 2005) and The Enduring Edmund Burke (ISI Books, 1997). He lives in Charlotte, North Carolina, where he is currently pursuing research into the writings, networks, and literary influence of the churchmen William Warburton and Richard Hurd in the eighteenth-century Republic of Letters. Steven P. Millies is associate professor of public theology and Director of the Bernardin Center at the Catholic Theological Union in Chicago. He studied at The Catholic University of America, where he wrote on religion in Burke’s political thought. Today, he writes both about conservatism and about religion and politics, especially the Roman Catholic tradition. He is the author of Joseph Bernardin: Seeking Common Ground, published by Liturgical Press in 2016. 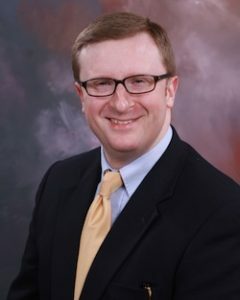 Jeff Nelson is Senior Vice President, Educational Program, for the Intercollegiate Studies Institute (ISI), in which capacity he serves as the Institute’s Chief Academic Officer. He holds a B.A. from the University of Detroit, a M.A.R. from Yale University Divinity School, and a Ph.D. in American history from the University of Edinburgh in Scotland. He first joined ISI in 1991 and served for more than a decade as editor of the Intercollegiate Review and as founding editor and publisher of the Institute’s press, ISI Books. Prior to returning to ISI in 2009, he was president of the Thomas More College of Liberal Arts and served on ISI’s board of trustees. Dr. Nelson is co-founder and vice chairman of the Russell Kirk Center for Cultural Renewal and treasurer of the Edmund Burke Society of America. 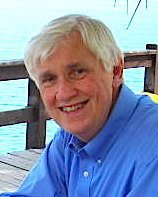 He is the editor of several books, including Redeeming the Time by Russell Kirk, American Conservatism: An Encyclopedia, Perfect Sowing: Reflections of a Bookman by Henry Regnery, and Remembered Past by John Lukacs. Joseph L. Pappin III is a former Professor of Philosophy at the University of South Carolina, and author of The Metaphysics of Edmund Burke (1993). 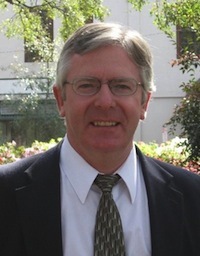 He was the first editor of the revived Studies in Burke and His Time, a position he held from 2002 to 2013.